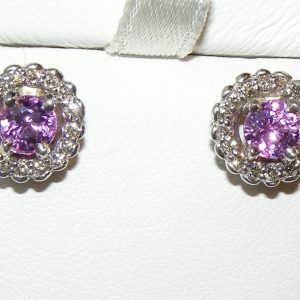 As you look through these pages, you’ll notice all of our jewelry are one of a kind originals. 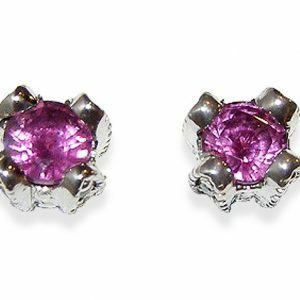 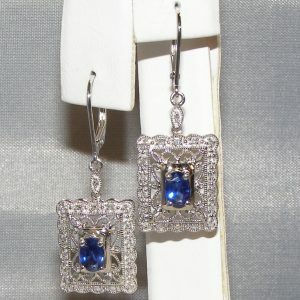 All are designed and made in the USA using natural colored gemstones (and some diamonds). 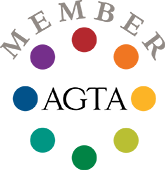 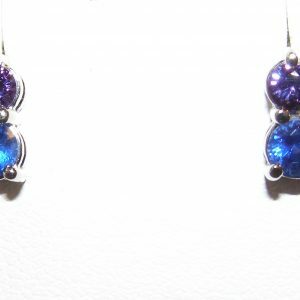 The rings are sized to order at your request (no charge), and as you can see we have a variety of stones from old favorite gems like corundum (Ruby & Sapphire) to popular favorites such as Tanzanite, Tsavorite Aquamarines, Tourmaline, Amethyst and so many more. 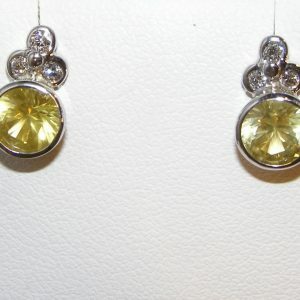 We set them in lovely white gold, yellow gold and platinum settings. 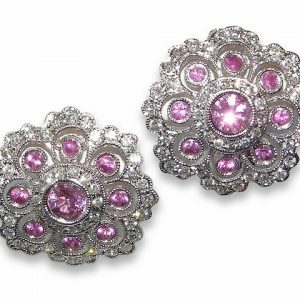 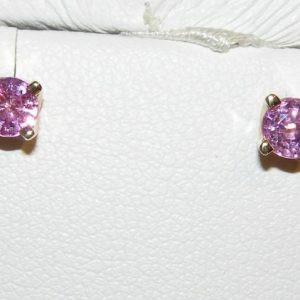 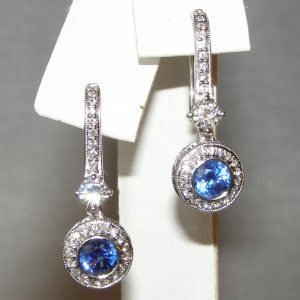 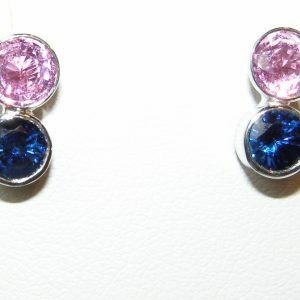 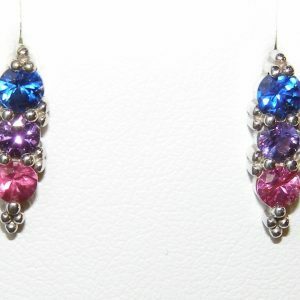 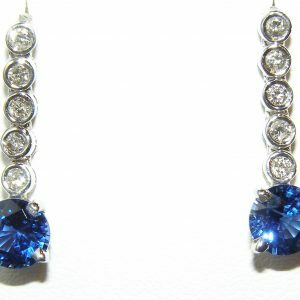 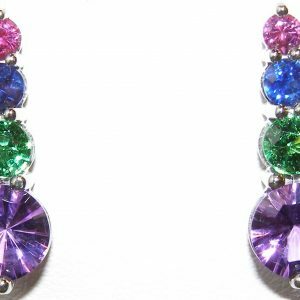 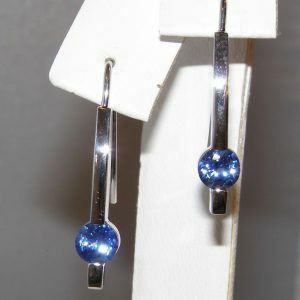 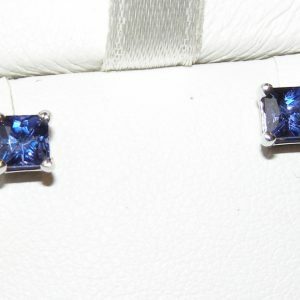 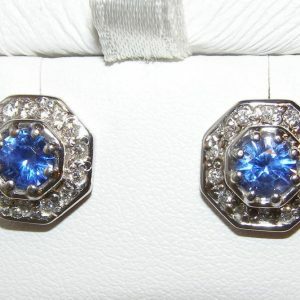 All our earrings are designed and set at Color Symphony Jewelers www.ColorSymphony.com Each pair is an original design. 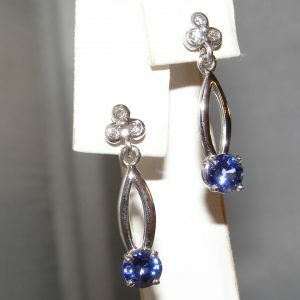 Don’t see what you are looking for, just ask, we can create anything.